May 19th and 20th Buy One Get One Free 'THE MODULES' series Kindle Edition featuring the brilliant, quirky, and quite unruly Catina Salsbury that begins the journey of a new educational reform that take Cat and her twin sister away from the only home they've ever known. Catina will do whatever it takes not to be separated from her sister, regardless of the consequences, even if she has to revolutionize the entire world and save everyone else in the process, but can she save herself? Memorial Weekend Special – From May 27th to May 30th (4 whole days! 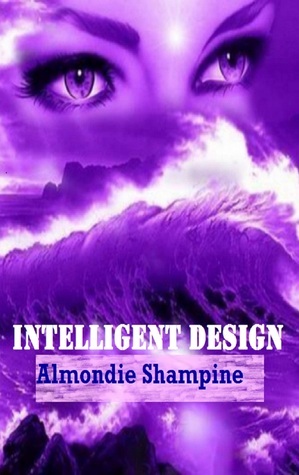 ), Intelligent Design (the 3rd book in the Modules series) will be FREE at www.amazon.com/author/almondieshampine. JUNE 11th BARNES & NOBLE Book fair 2-4 in New Hartford – Barnes & Noble first ever Nationwide YA book fair will be taking place June 10th through June 12th. Jordan Elizabeth, myself, and several other authors will be there from 2-4 on Saturday June 11th. Barnes & Noble Dewitt, NY Book fair – Will update you on the time and date and the available authors when everything gets organized. July 26th Old Forge Library Authors’ Day – featuring a memoir workshop from 10am – Noon by Coleen Paratore. 11-3 a barbeque will be held by the American Legion, 1-4 authors from all around will be available with their books, and at 7:30, there will be a free concert “Adirondack Musical Performance”, by Peggy Lynn and Dan Duggan. Selfies with the author to be featured on my website and more! Beginning 09/20/15, you can go to https://kindlescout.amazon.com/p/2ED6KE98RR776, have access to the excerpt and nominate Otherland to be my next published book. 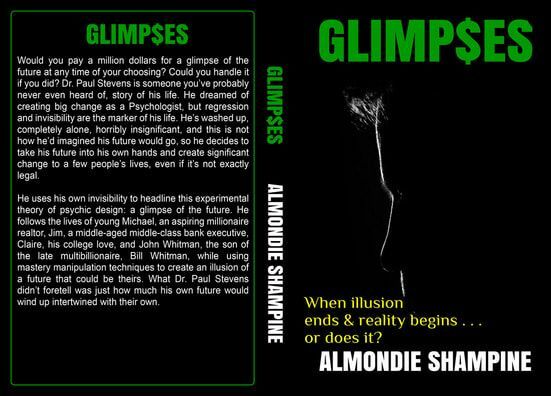 If I win, everyone who nominated the book will receive a free digital copy from Kindle. Otherland is a full-length fantasy, metaphysical & visionary novel, dedicated to my Light soul, Grandpa Bargabos, a man with strong convictions of unconditional love and faith, whom died when I was in the midst of writing this book. 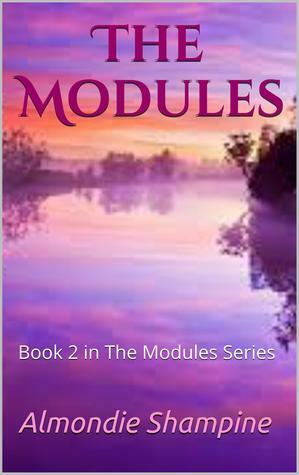 It teaches and answers the dichotomy of human love & faithful duty, life & spirituality. Written for adults with PG-13 content that is great for young adults as well. She just wants to escape from being hunted. Aliyah, the only human to travel the Otherland, the Lightness, the Darkness, the Nothingness, and the Forbidden. The Bylaws forbid any human that finds their way there from ever returning, but since childhood, she's been able to resist their restraints and roam freely. Hunted in Otherworld. Hunted in Otherland. No memories of her travels, but something keeps her going back. Now they're coming for her. It's the Light Knight's duty to recover her memories and recover her faith or all will be lost. CONGRATULATIONS CINDY GLOVER FOR WINNING THE FREE BOOKS SWEEPSTAKES at the August 20th author event. If you would like daily reminders during this week's savings and freebies and updates on the upcoming New Releases, please sign up for my mailing list below. 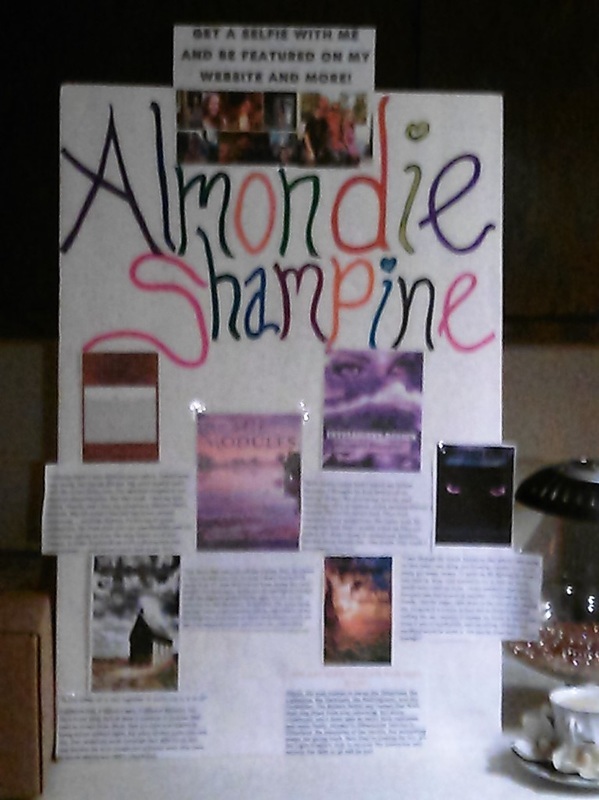 CONGRATULATIONS ELLI AT THE ONEIDA PUBLIC LIBRARY FOR YOUR FREE BOOK WINNING!